You are here: Home / Blog / Stellasoft Updates / Stellasoft will be at the Wessex Beer and Cider Festival! Stellasoft will be at the Wessex Beer and Cider Festival! 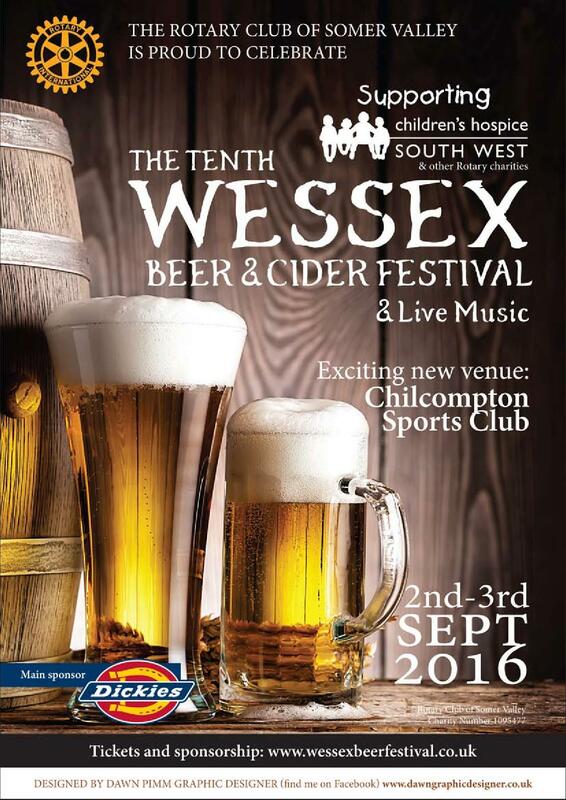 This year, Stellasoft will be attending the Wessex Beer and Cider Festival on the 2nd and 3rd September at the Chilcompton Sports Ground! The festival boasts a great atmosphere, a superb timetable of live music and, of course, a wide and delicious range of ciders and beers! The event, which will be celebrating its 10th year, is organised and staffed by volunteers of the Rotary Club of Somer Valley and will be raising money for the Children’s Hospice South West and other Rotary charities. Last year, the festival raised over £3000 for charity and hope to top that this year! Stellasoft are delighted to be a sponsor at this year’s festival. We are sponsoring Gladiator, a specially blended cider from Stellasoft’s own HK range, produced in collaboration with Lilley’s Cider of Frome! We created this special cider for our clients last year and Lilley’s enjoyed it so much that they decided to market HK8 commercially as Gladiator. 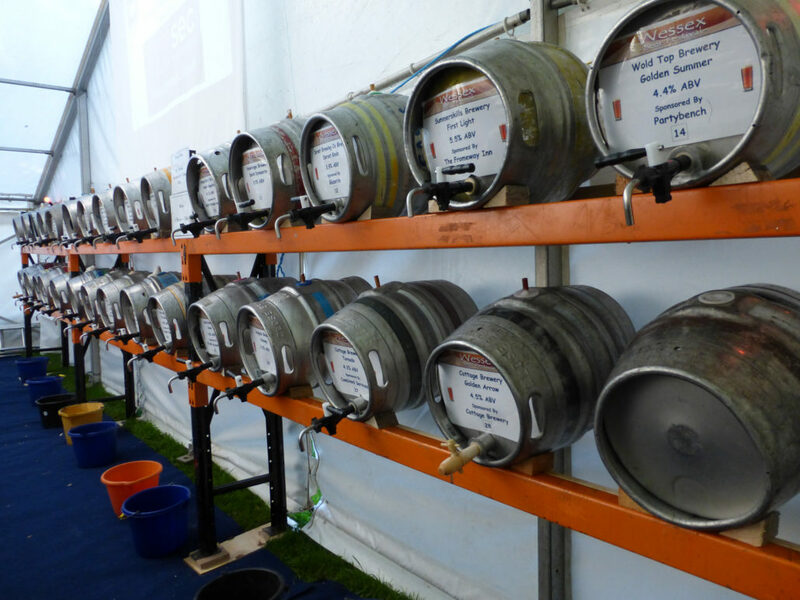 We are hugely excited that we have the chance to be its sponsor at this year’s Wessex Beer and Cider Festival and we hope you will come along and try some! If you would like to join us in spending a day sampling some delicious ciders and beers and enjoying the live music and fantastic atmosphere, buy your tickets here – they’re only £8 and with that you get a free souvenir glass on the day. Plus, you certainly don’t want to miss trying Gladiator – it really is delicious!